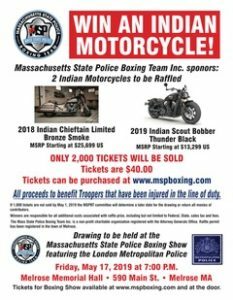 Once again I get to join my classmate from the 66th RTT as he produces another great MSP Boxing Event. The proceeds go to help the families of Troopers that have experienced tragedy. It is my honor to help support my brothers and sisters in French and Electric Blue! !